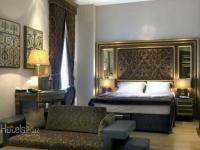 Luxurious double bedroom featuring a flat-screen TV, a sofa and a work desk. 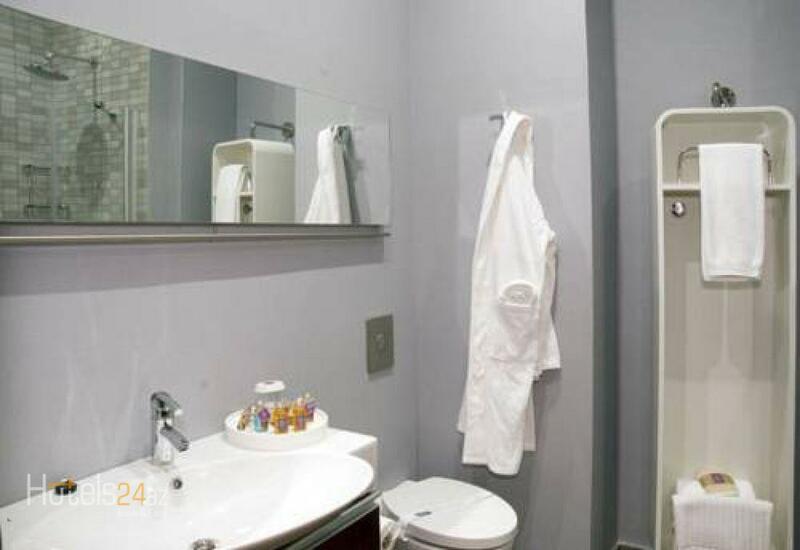 The private bathroom includes a hairdryer and bathrobes. 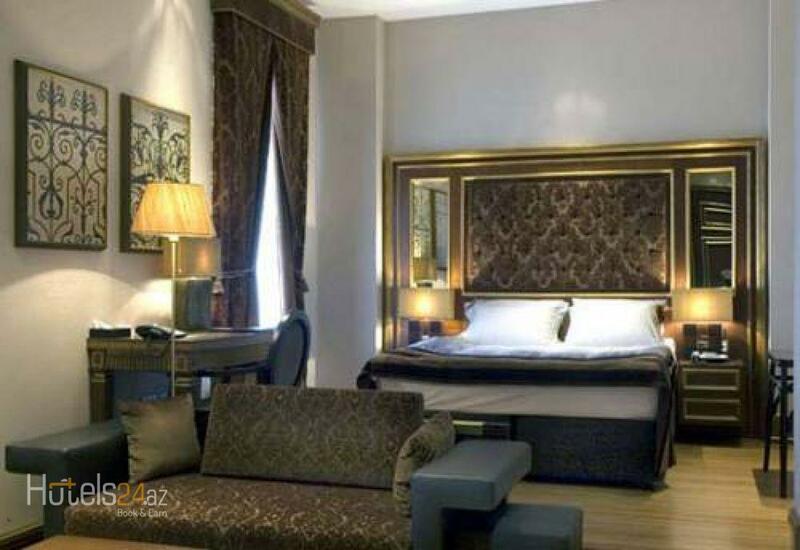 Located next to the Maiden’s Tower in the heart of Baku’s Old City, this elegant 5-star hotel offers unique décor, a traditional Azerbaijan restaurant with garden terrace, and free Wi-Fi. 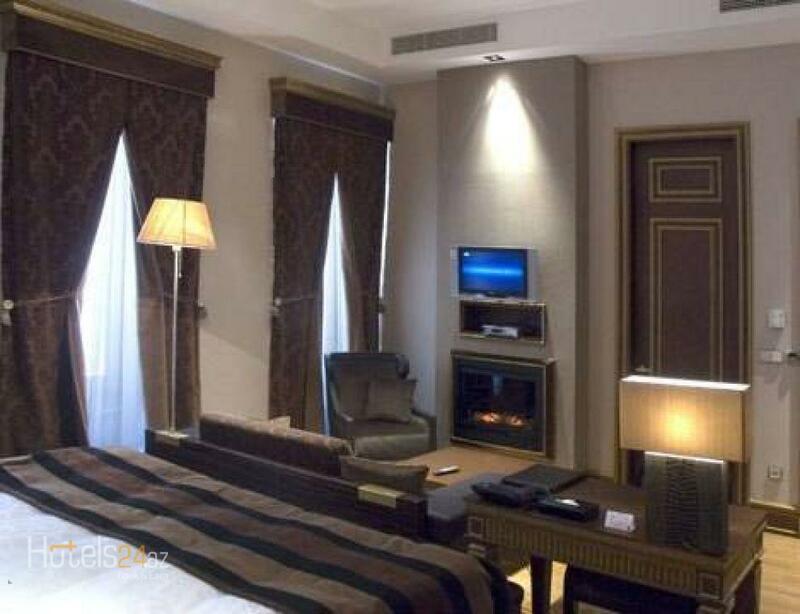 The air-conditioned rooms at Sultan Inn Boutique Hotel feature luxury bed linen, a fireplace and a flat-screen TV with satellite channels. 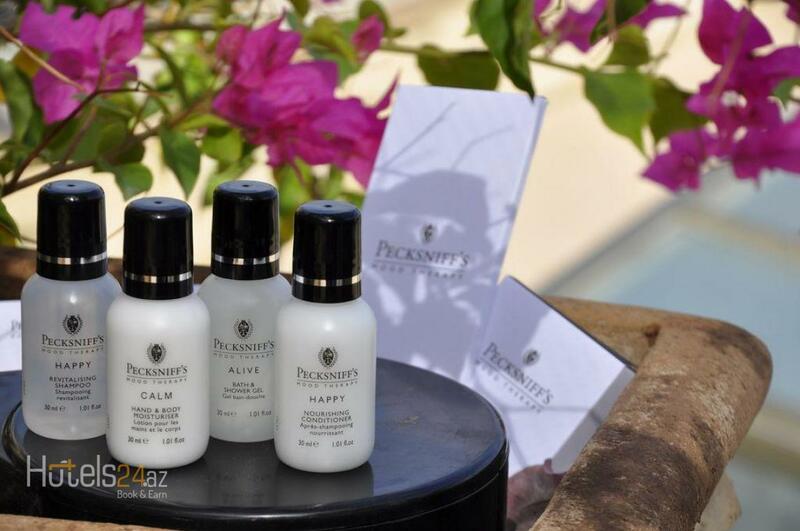 High-quality toiletries and bathrobes are provided. Gourmet Azerbaijan cuisine and a light breakfast are available at the Terrace Garden Floor 3 restaurant, offerings scenic views of Baku. Exotic cocktails can be enjoyed at the open-air Q-bar. Sultan Inn is a great base for exploring the city, with the Seaside Boulevard and Shirvans Shakh’s Palace just a 5-minute walk away. This is our guests' favourite part of Baku, according to independent reviews. 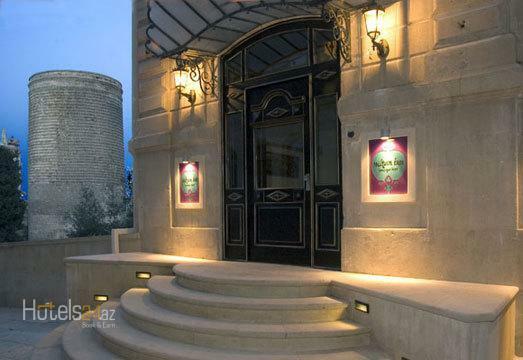 This property also has one of the best-rated locations in Baku! Guests are happier about it compared to other properties in the area.